The Easter Story is as near and dear to many of us as any religious tradition. 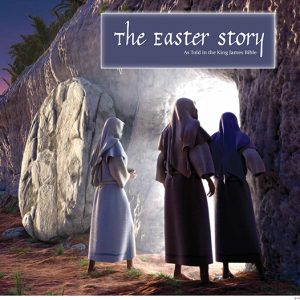 Our Easter Story section tells the emotional story of Jesus’ death and resurrection through pictures and scripture. It’s a timely reminder to many people of their religious roots and the values they treasure.